Hi, I’m just a beginner at singing but I’m not the best. I was hoping you would have some tips to make me sound better? Thank you! Well, I haven’t heard your voice, so I can’t give you specific examples. But, I wrote an article a couple of years back that was filled with a ton of different singing tips. 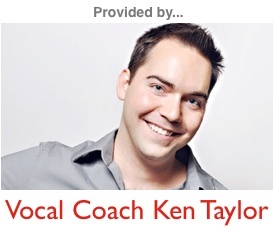 It was entitled “8 Ways to Sing Better Now,” but it might as well have been called Singing Tips for Beginners. Check it out. I hope this helps!